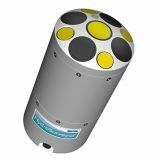 The CastAway-CTD is a small, rugged and technically advanced CTD designed for profiling to depths of up to 100m. 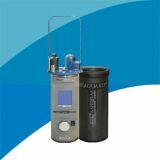 The system incorporates modern technical features which allow it to achieve a 5 Hz response time, fine spatial resolution and high accuracy. 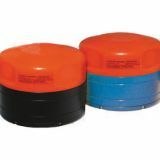 It uses a six electrode flow-through conductivity cell with zero external field coupled with a rapid response thermistor to attain high measurement accuracies. 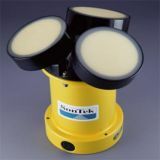 The instrument is simple to deploy, does not require a pump and is hydrodynamically designed to free fall rate of 1 m/s. The integrated real-time data display screen, internal GPS sensor and automated wireless data transfer are unique features that simplify data collection. Each CastAway-CTD cast is referenced with both time and location using its built-in GPS receiver. Latitude and longitude are acquired both before and after each profile. 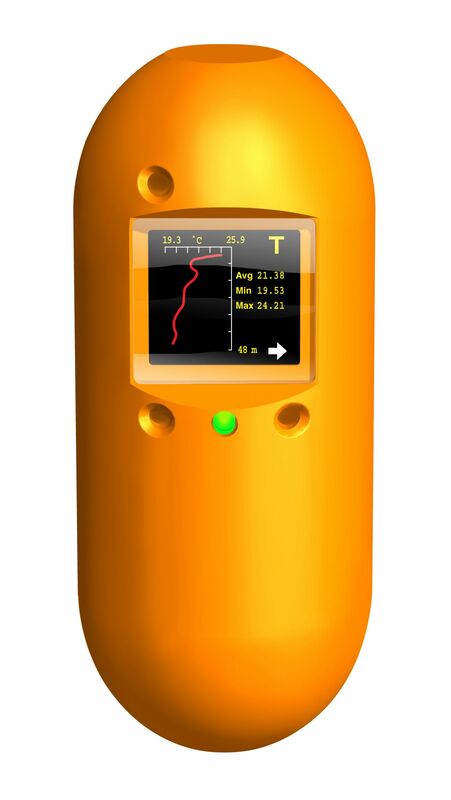 Plots of conductivity, temperature, salinity and sound speed versus depth can be viewed immediately on the CastAway's integrated color LCD screen in the field. Raw data can be easily downloaded via Bluetooth to a Windows computer for detailed analysis and /or export at any time. 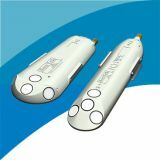 •Based on temperature resolution and accuracy. ••International Equation of State for sea water (EOS-80). ‡ Chen-Millero, 1977. 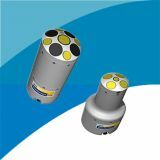 Speed-of-sound in sea water at high pressures. § Based on 100,000 µS/cm at -5°C. 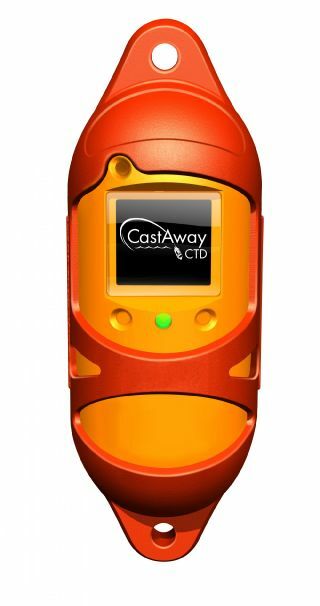 The CastAway-CTD basic software was designed specifically for the CastAway-CTD system and is used to communicate with the instrument, download data, configure the instrument, upgrade the CastAway-CTD's firmware, in addition to offering a suite of data visualization, management and exporting capabilities. The CastAway-CTD optional large offline map software displays the locations for all the casts in the software's database. It is best used when the host computer is connected to high-speed internet connection. For applications where an internet connection is not available, the software comes standard with a with a small (~1 MB) World Map. Warning - the installation file itself is very large (1GB) and is also best dowloaded with a high-speed internet connection. 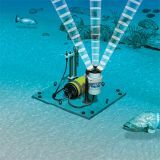 The CastAway-CTD is a profiling instrument that measures conductivity, temperature, and pressure. 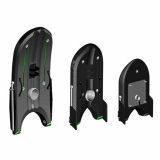 Its embedded firmware controls all of the instrument's functions and assures the data is of the utmost quality. This firmware is free to any CastAway-CTD owners/users and does not require any activation code. Please follow the instructions in the CastAway-CTD manual for details on how to check the version of your instrument's current firmware version and how to upgrade it if necessary.